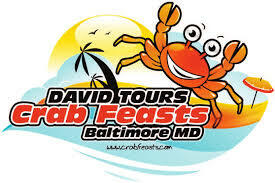 Price includes: Bus ride, All You Can Eat Steamed Hard Shell Crabs, All You Can Eat Steamed & Fried Shrimps, All You Can Drink Soda and Juice Dar and All you can eat Buffet. All payment must be paid 30 days prior to the trip date. National Women Health Week begins on Mother's day each year. It's a reminder to women to take care of themselves and to make their health a priority.